Somehow despite being an Xbox One owner for the past few years, I’ve missed this feature. 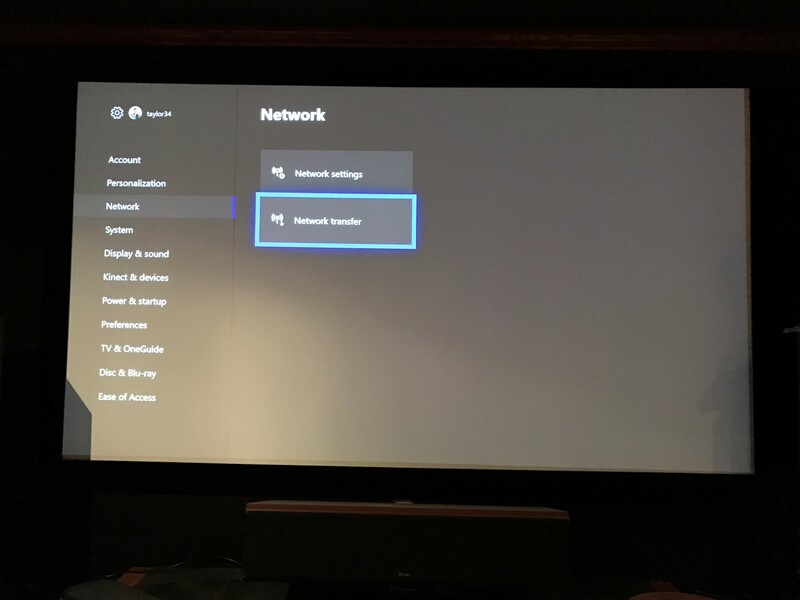 If you’re like me, you may have multiple Xbox’s and internet that is either bandwidth limited or not very fast for downloading. That’s where Xbox One game transfer comes in. From there, you go to the Xbox you want to copy the games to. Go to settings, game transfer… Then select the games you want to transfer. While the games are transferring, you must keep the Xbox’s on it seems. 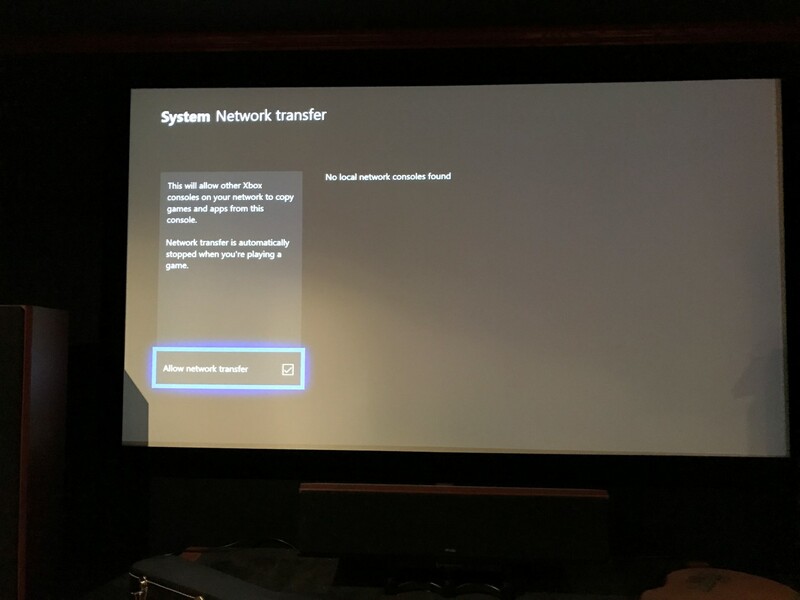 Usually, when you’re downloading things it will do it low power mode but this seems to be something that requires power as every time my source xbox turned off the transfer stopped. How fast does it transfer? About as fast as your network can go. I think for me it was going about 60 meg per second going from an Xbox One to an Xbox One X. Depending on your router, it may go a lot faster or a lot slower. Overall though it went a lot faster than downloading the game from the internet, which is what I was trying to avoid. The other good thing is if you’re on limited internet, you’ll only have to download the game once and then use this to copy it to your other consoles. The other option you can do is to use an USB hard drive to move the games between consoles. It’s as easy as moving the drive from one console to the other. When I bought my Xbox One X, I was able to move my 4 gig USB External Western Digital drive from my original Xbox One to my X in about 10 seconds. You can also copy games off the USB hard drive to your internal hard drive if you want. Hopefully this article has helped you figure out Xbox One Game Transfer, as I was clueless about this awesome feature. I’m hoping that eventually there will be an updated version eventually where it will keep multiple consoles in sync, that would make it ridiculously awesome.